Safety and good health is the number 1 priority at Senior Aerospace Bird Bellows. Everyone agrees ensuring the health and safety of our people is vitally important. This is why we at Senior Aerospace Bird Bellows are committed to achieving our health & safety aspirations and principles. We are always working to provide safe and high integrity processes, which will help achieve ZERO HARM. 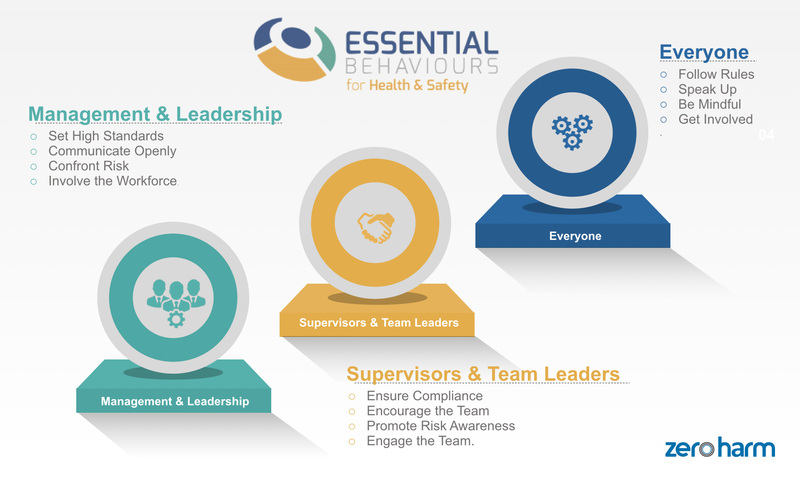 To make our aspiration a reality, excellent performance also depends on our people demonstrating behaviours that make our systems work in practice and promote a strong health & safety culture. SABB maintains an Occupational Health & Safety Management system in accordance with OHSAS 18001. The Company is accredited to EN ISO 14001 Environmental Management System. ZERO HARM also applies to our environmental impacts, where we will aim to eliminate or minimise impacts to the environment as far as practicable. Bird Bellows operate a ZERO waste to land fill site policy and also source electricity that is 100% renewable energy.